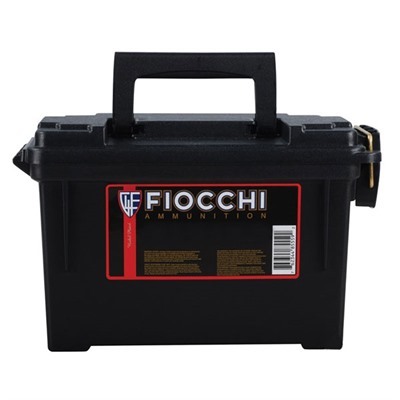 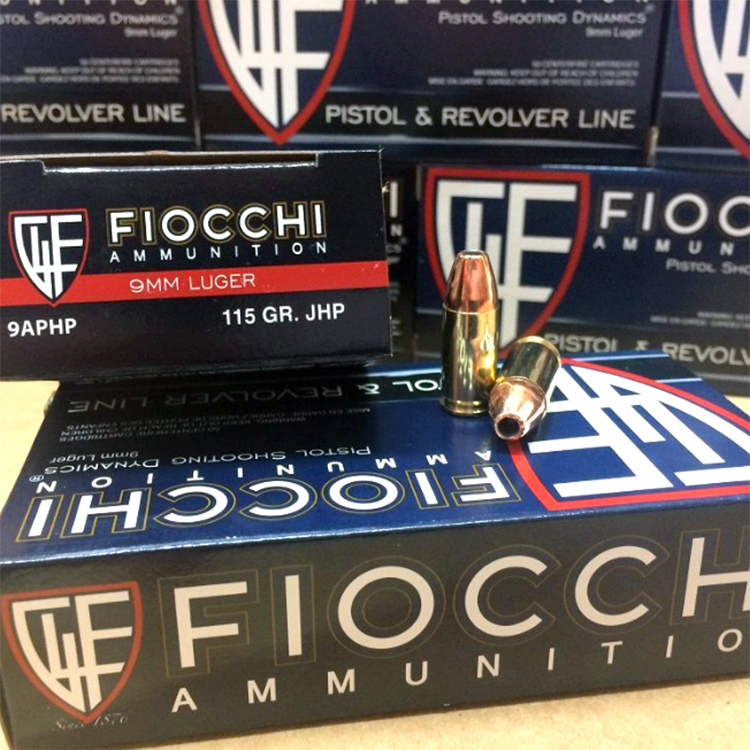 Fiocchi Shooting Dynamics ammunition offers exceptional quality and consistency for the high-volume shooter. 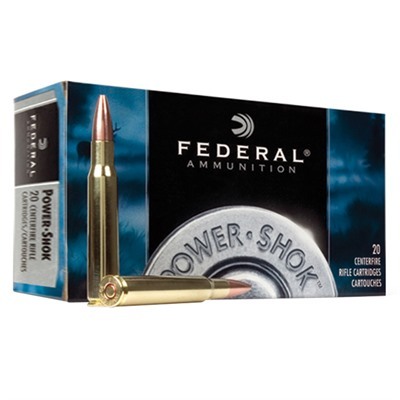 Loaded with similar grain weights as the Exacta line, this ammunition is perfect for training and practicing with similar results at a much cheaper price. 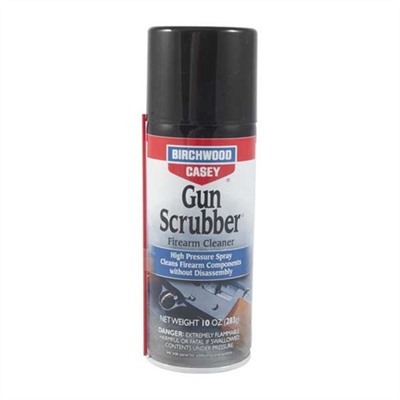 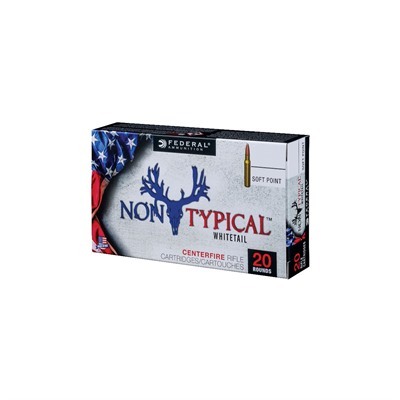 This ammunition is new production, non-corrosive, in boxer-primed, reloadable brass cases. 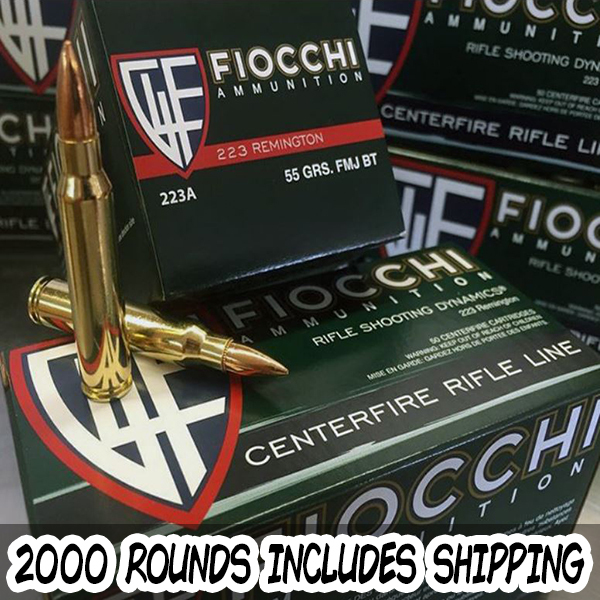 1 case of 1000 rounds (20 boxes of 50 rounds). 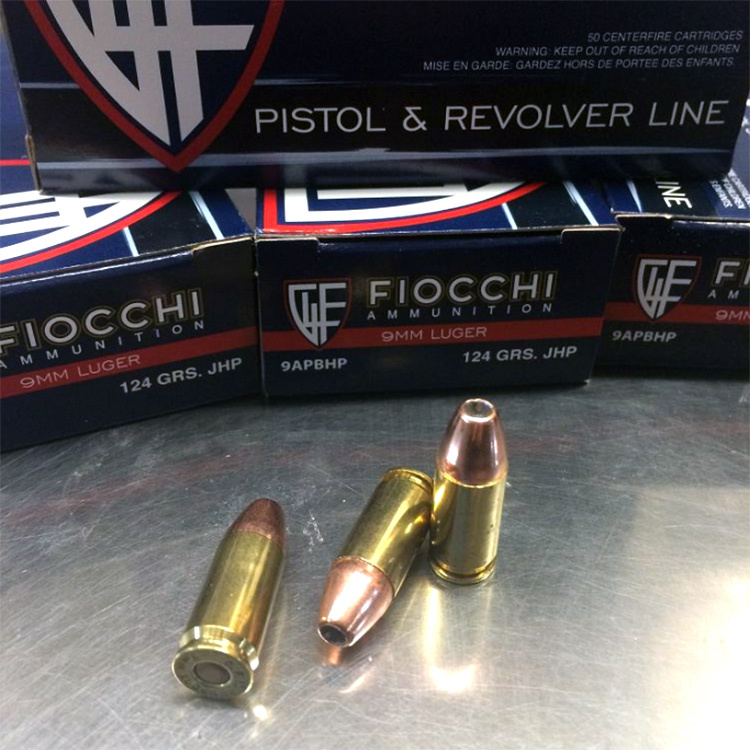 Technical Information: Caliber: 9mm Luger, Bullet Weight: 115 Grain, Bullet Style: Full Metal Jacket (NON MAGNETIC), Case Type: Brass. 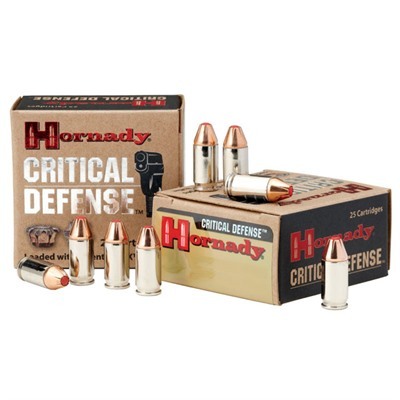 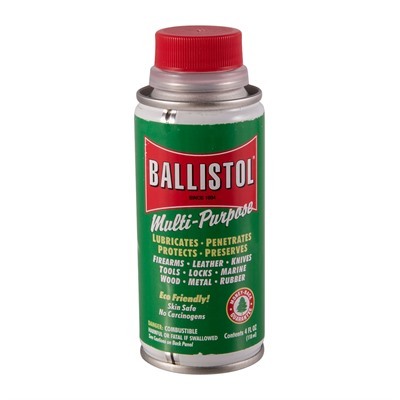 Ballistics Information: Muzzle Velocity: 1250 ft/sec, Muzzle Energy: 400 ft/lbs. 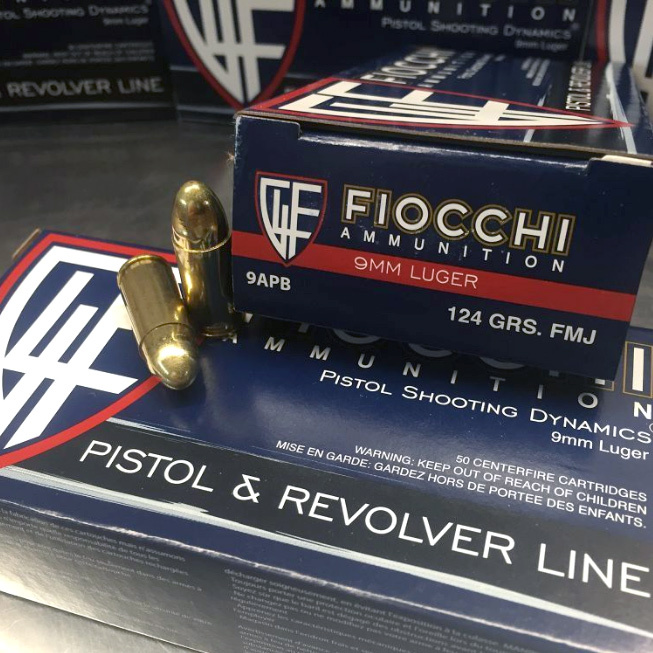 FACTORY Glock 17 / 34 Magazine 9mm Gen 4 17 rnd.